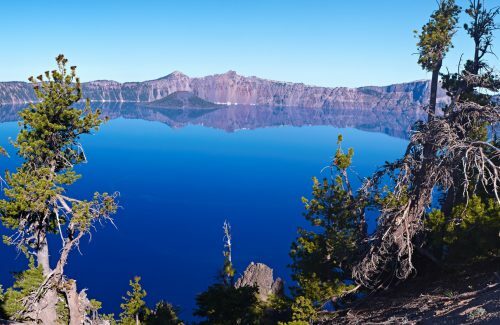 There's nothing like the view of a gorgeous lake to soothe your soul. Deep blue water beckons. 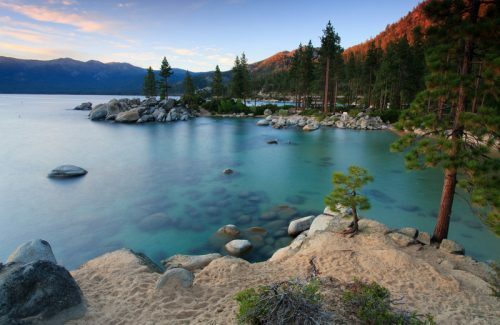 Lakes give themselves to you so that you can swim in them, boat on them, and fish from them. Imagine the freedom of being able to get out onto the road and go just about anywhere your heart desires for your next vacation. Imagine spending as much time as possible traveling once you retire. Imagine not needing to pay for hotel rooms everywhere that you went. 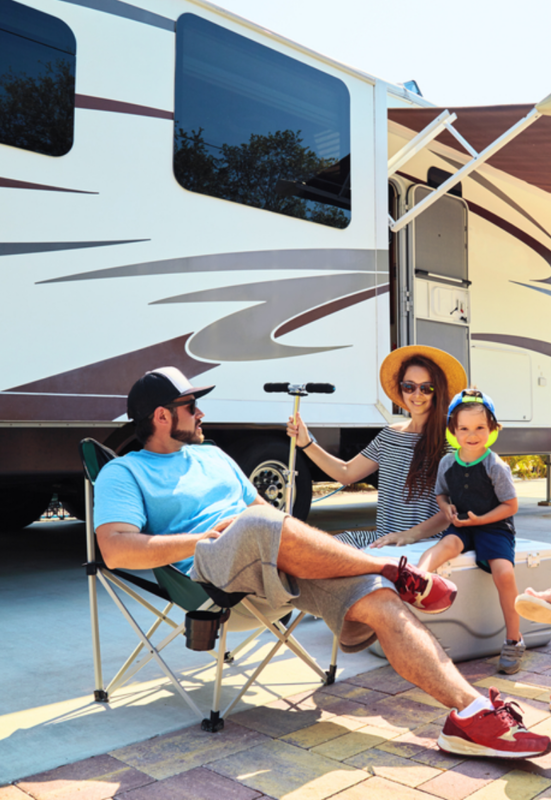 If you are not heading south for the winter, these tips will save you time and money on your next winterization of your trailer! 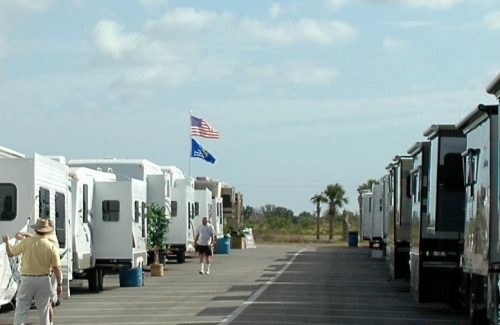 RV parks provide a wide range of facilities, so that you can really feel at home there. Here is what you should expect at your next stay. 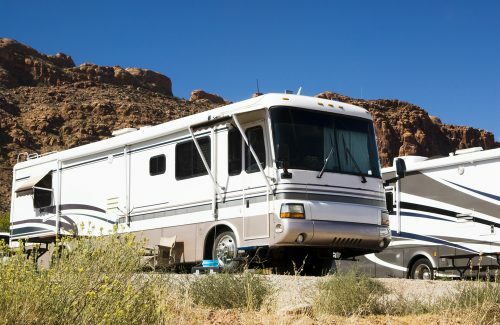 What kind of recreational vehicle should you get? 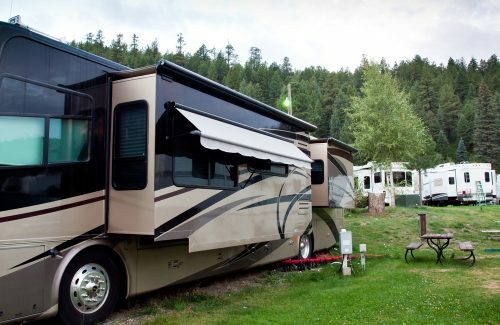 Read through our Guide to RV classes to get an idea of how convenient and cool these vehicles are. © 2018 RV Scout. All Rights Reserved.